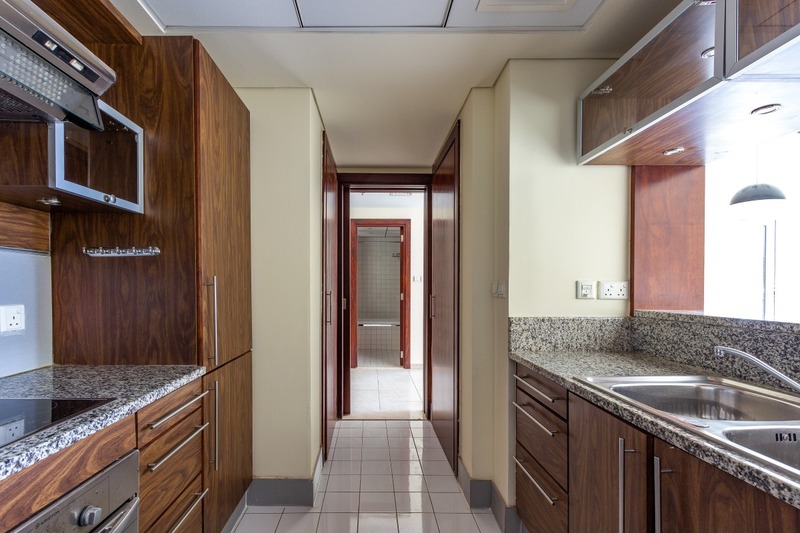 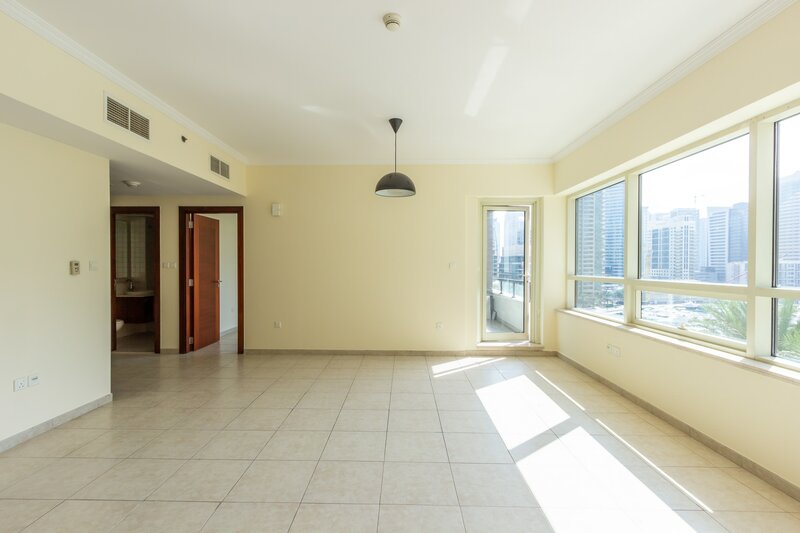 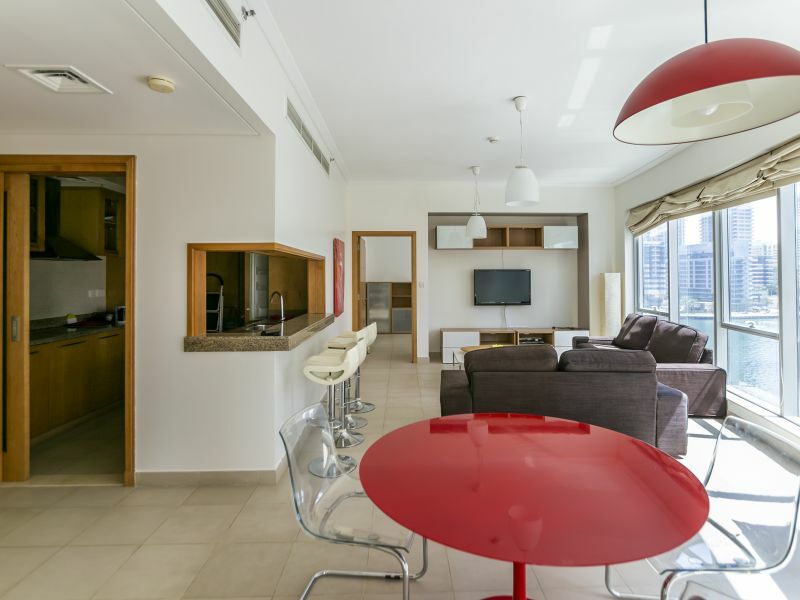 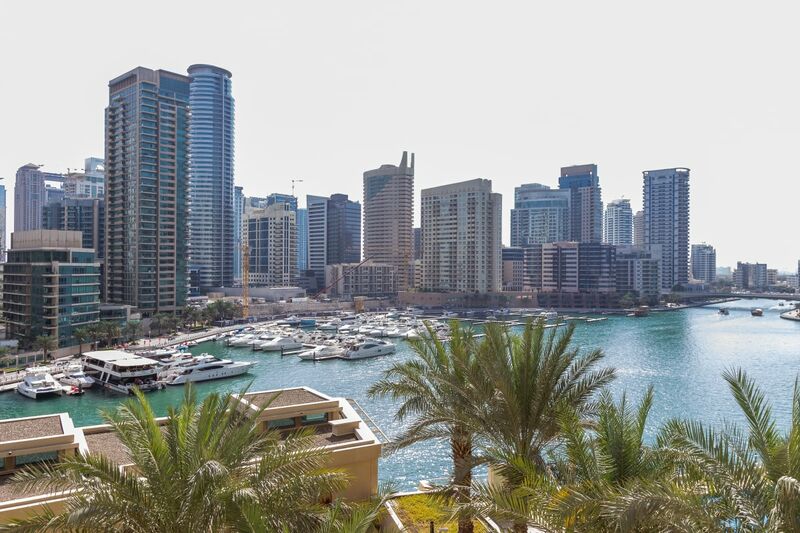 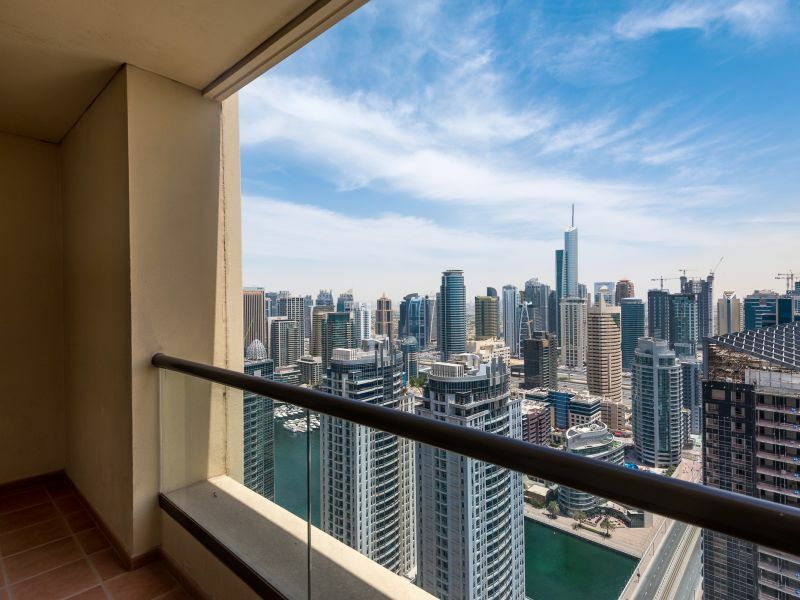 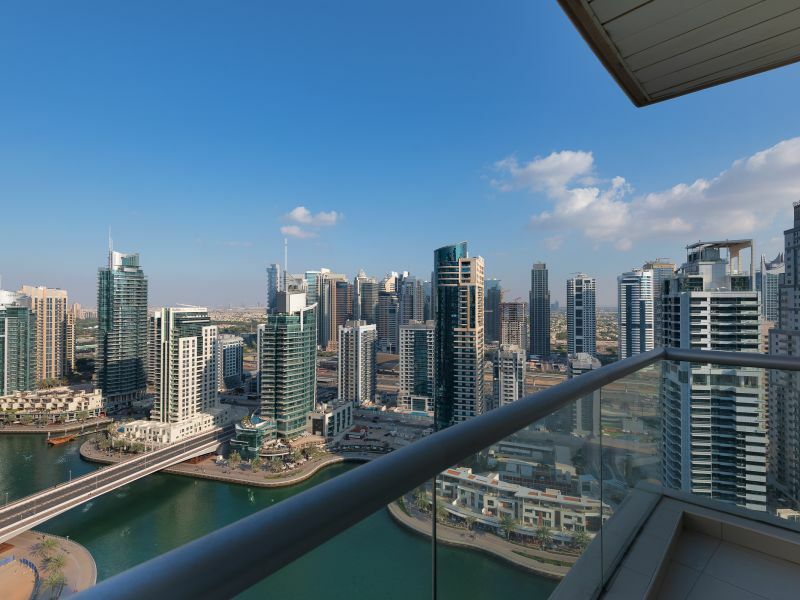 Gulf Sotheby’s International Realty is proud to offer this stunning one bedroom apartment in Al Sahab 2, Dubai Marina for rent. 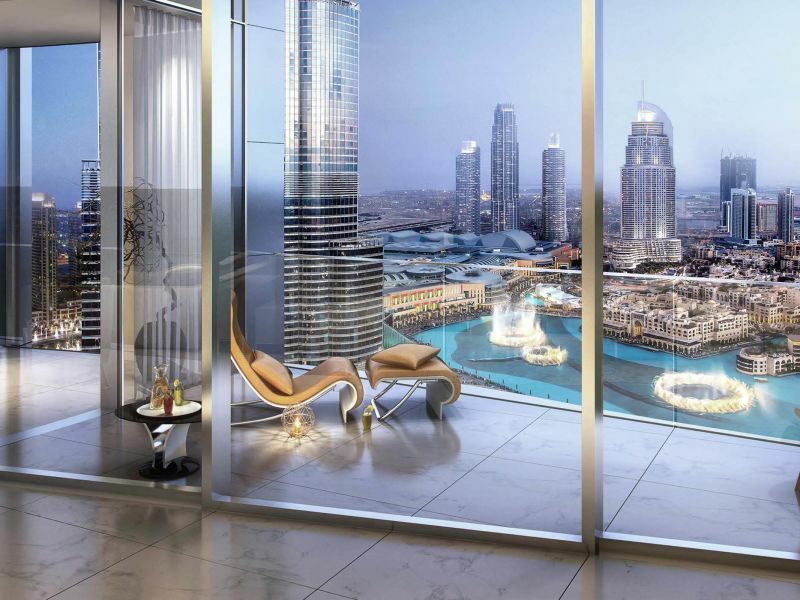 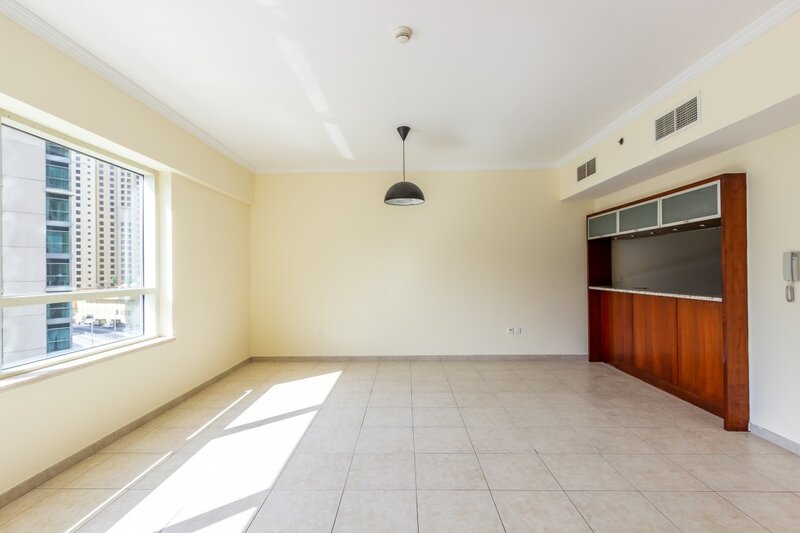 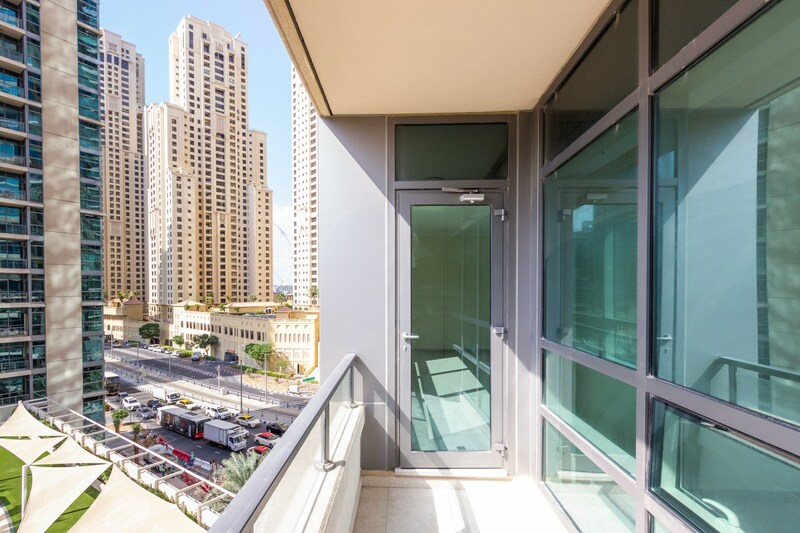 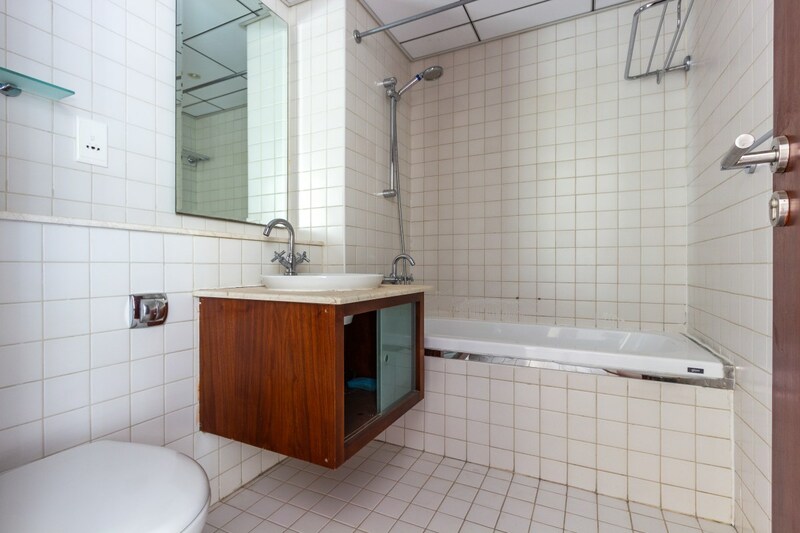 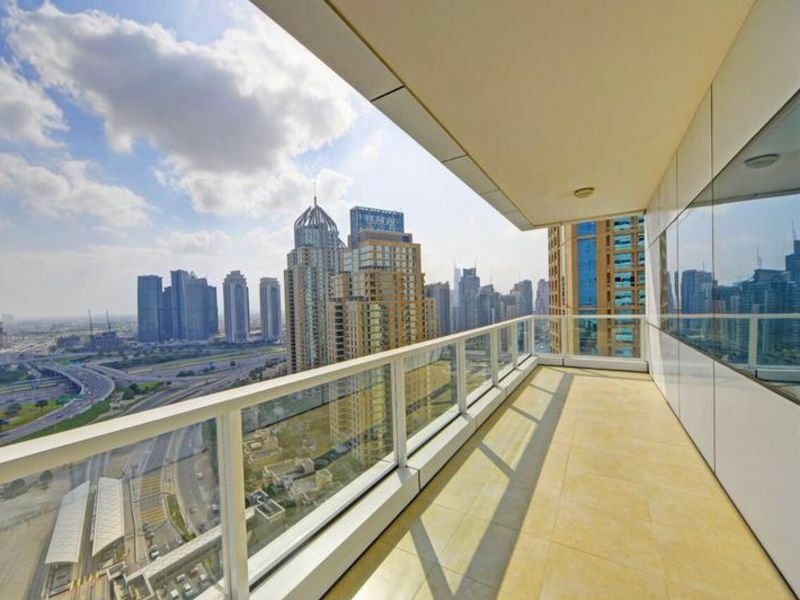 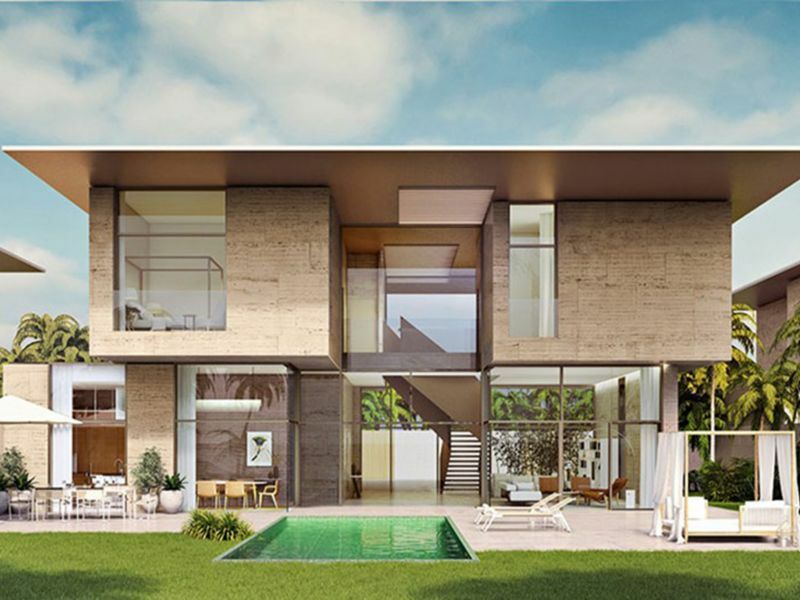 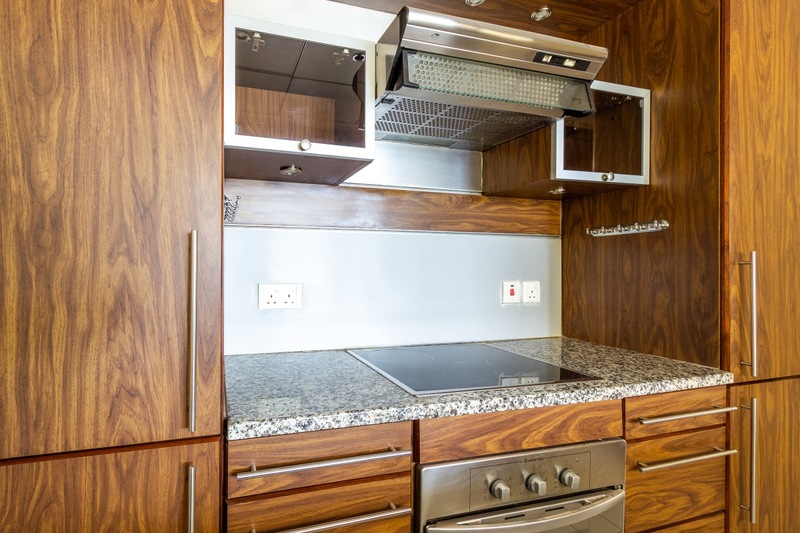 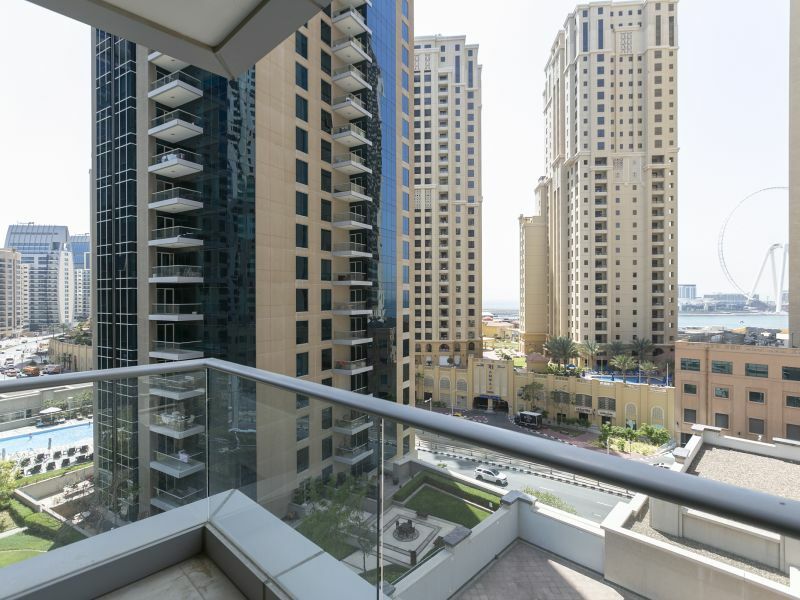 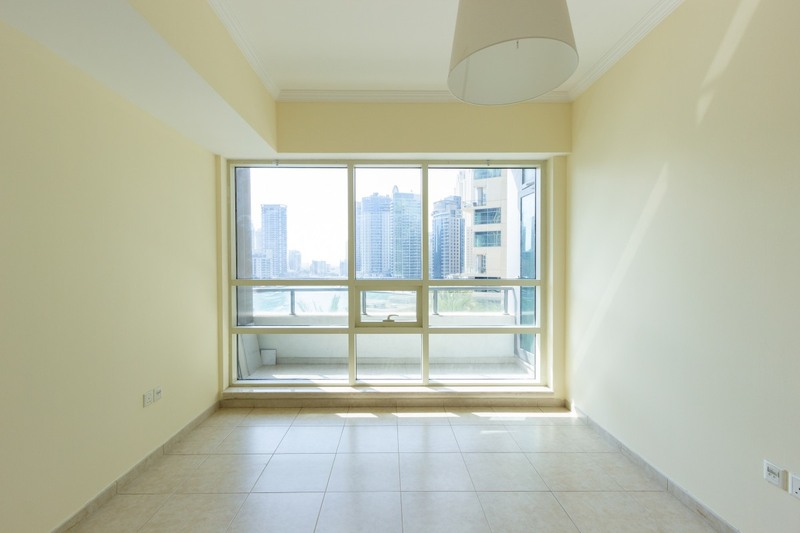 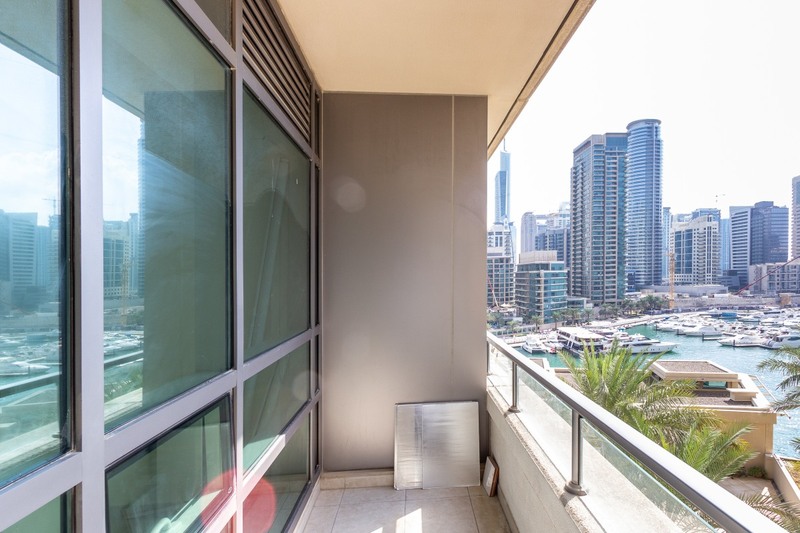 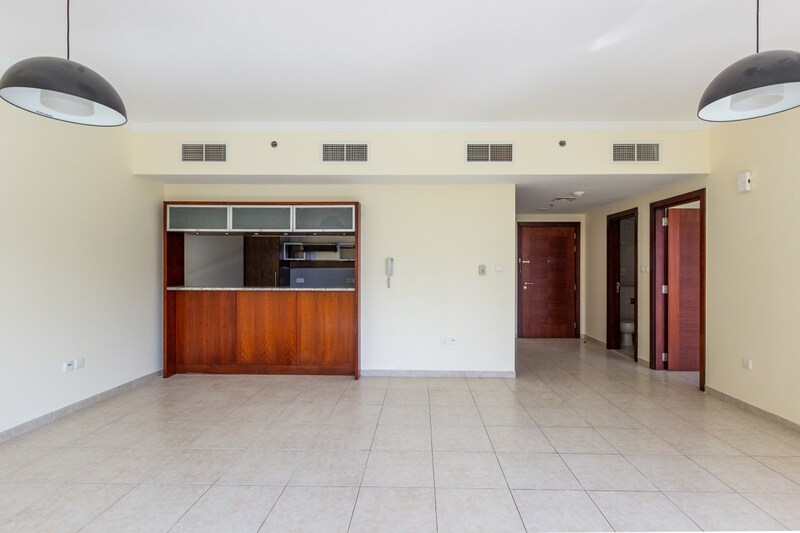 This 1 Bed in the sought after Emaar development of Al Sahab is offered vacant and ready to move in now. 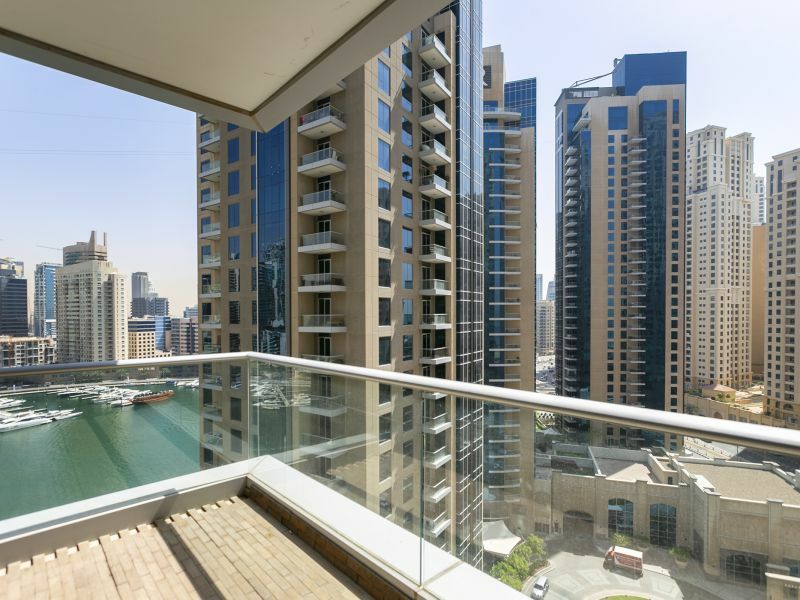 The property is bright and spacious and benefits form a full marina view from the living area, balcony and bedroom. 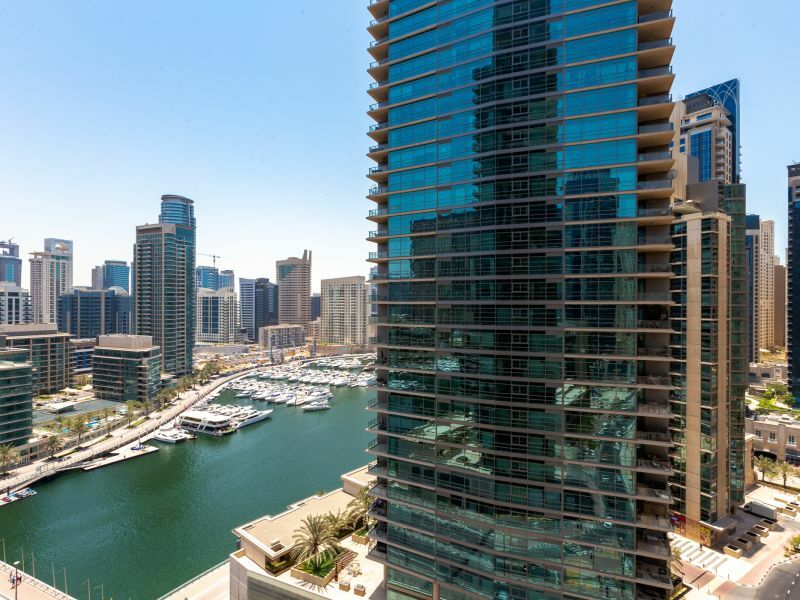 Al Sahab benefits from being directly on marina walk with full views of Dubai Marina and is only a 2 minute walk to the beach.